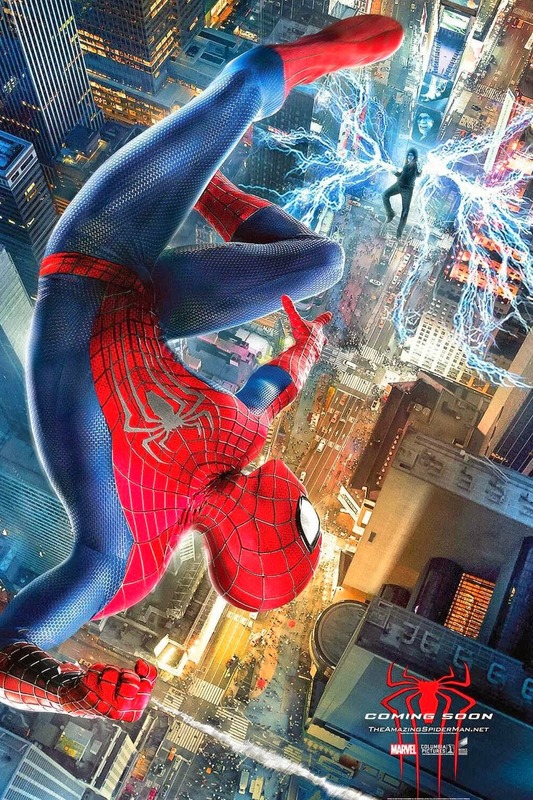 For me Spider-Man 2 (2004) was probably one of the best superhero movies of all time. And considering that they left a lot of plot holes in the first movie, including the after credits scene with the guy in the hat, this movie had a lot to prove! And it’s no surprise that this movie crumbled under pressure, it didn’t answer the plot holes in the first one, and it definitely wasn’t as good as Spider-Man 2 (2004), heck it wasn’t even as good as the first one. The only thing that this movie did is leave areas open for many more sequels in the future.